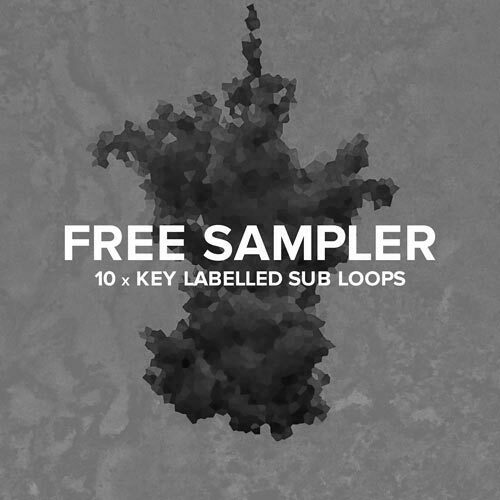 You have full control over every loop. 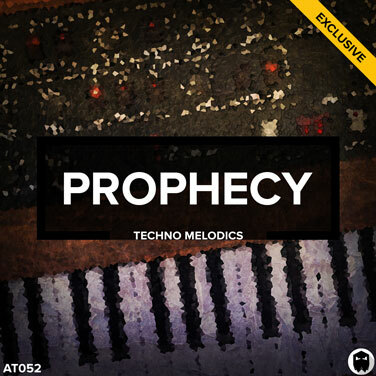 Prophecy delivers breath-taking colour and incredible depth. 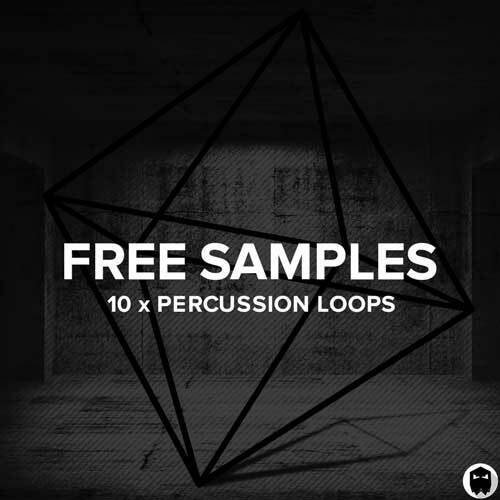 Choose Prophecy Deluxe to gain full creative control over every loop inside the pack. 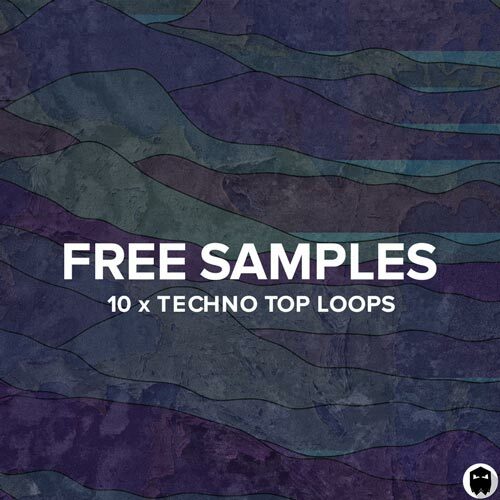 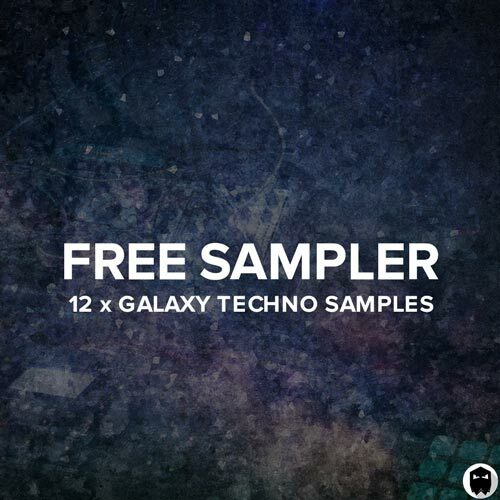 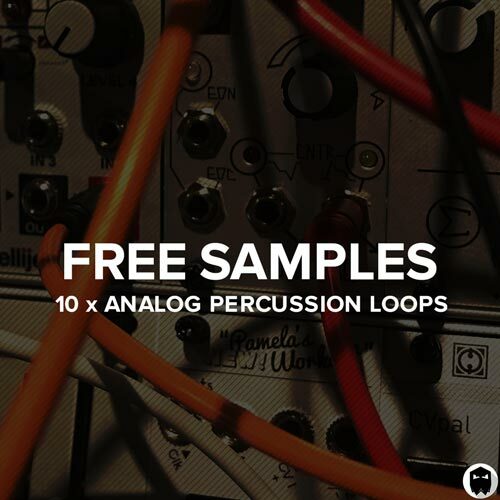 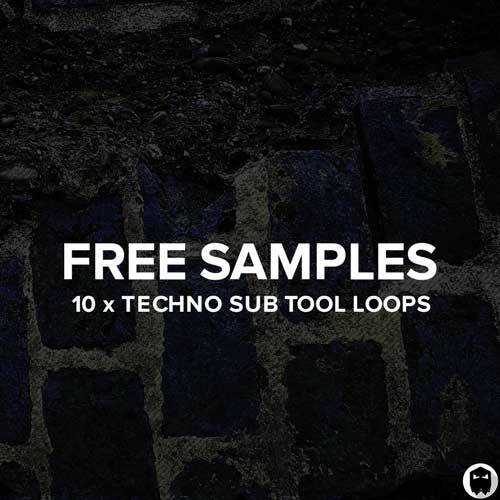 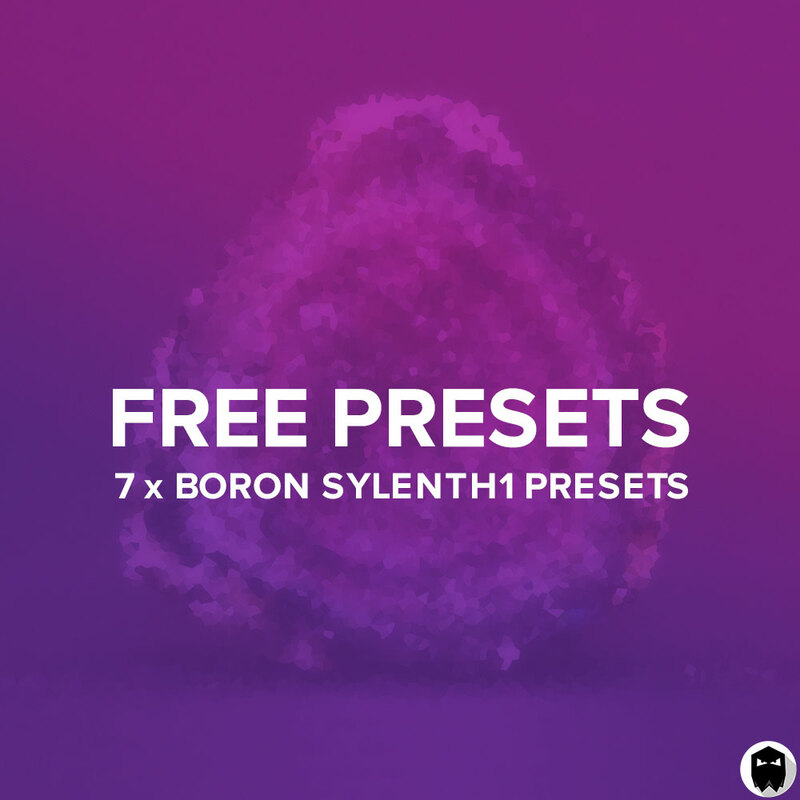 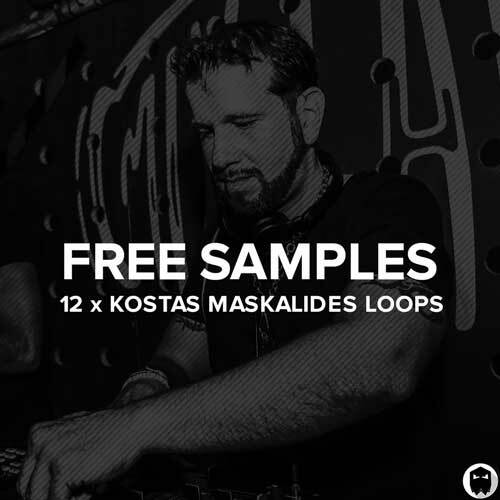 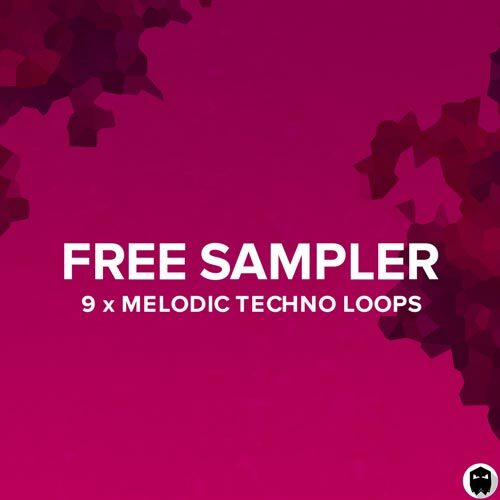 107 MIDI files and 107 Prophet V presets are included for every one of the melodic loops. 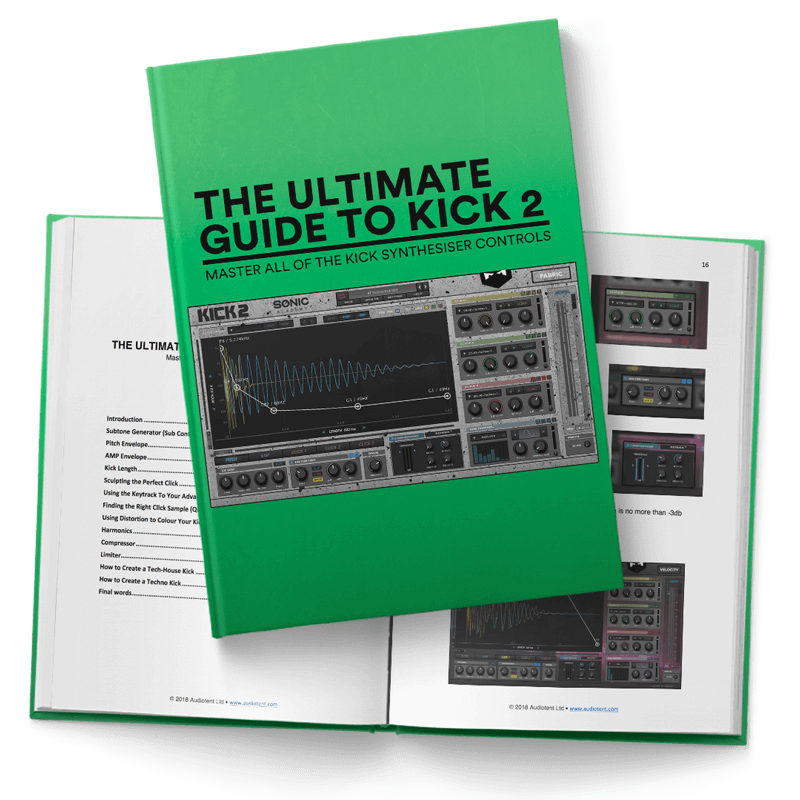 Giving you the power and freedom to do more. 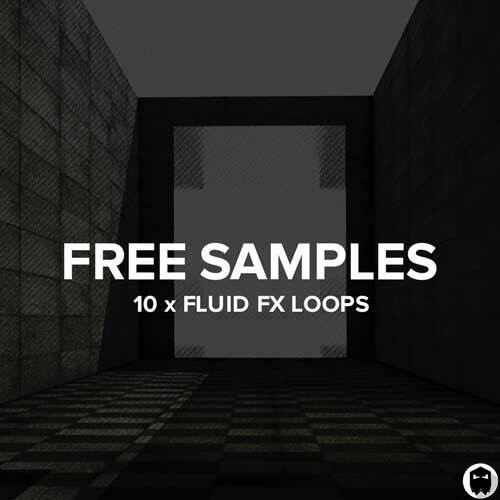 Inside Prophecy Deluxe you will gain access to all 10 Ableton Live project files. 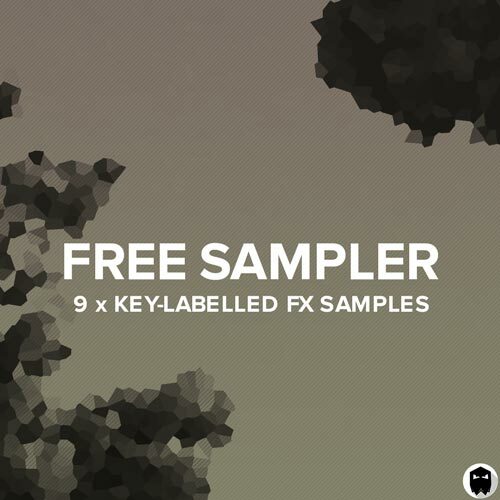 These construction kit templates are the exact same projects used to create the main demo. 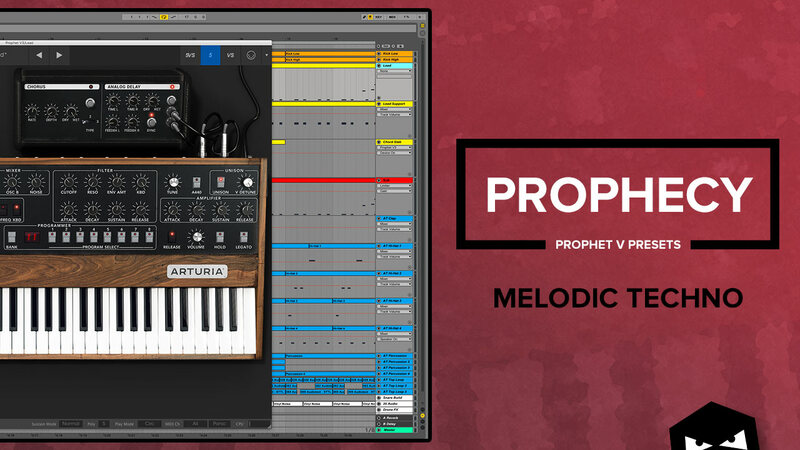 PLEASE NOTE: In order to load the project files you will require Ableton Live 9.7 (or higher) and Arturia Prophet V version 3.1.0.205 or higher. 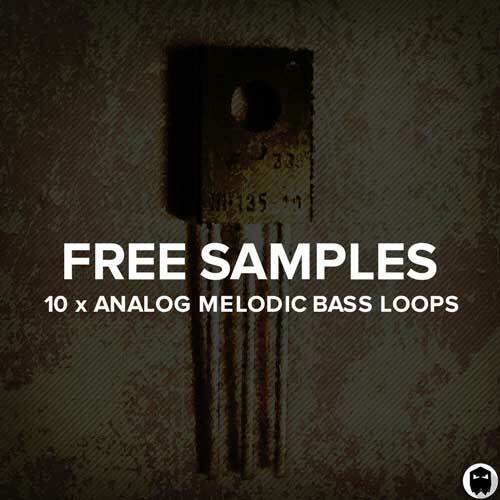 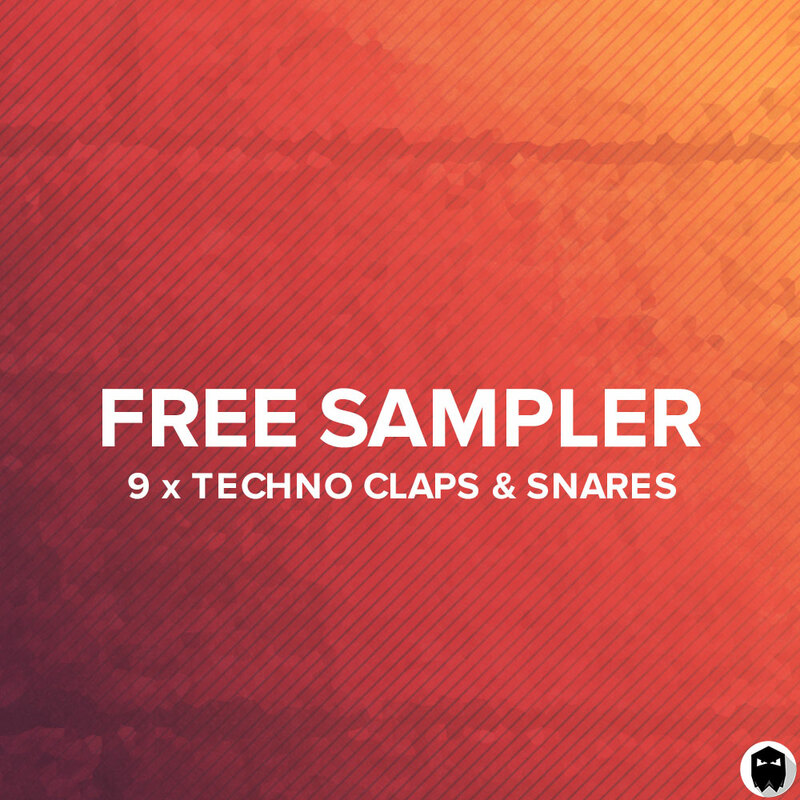 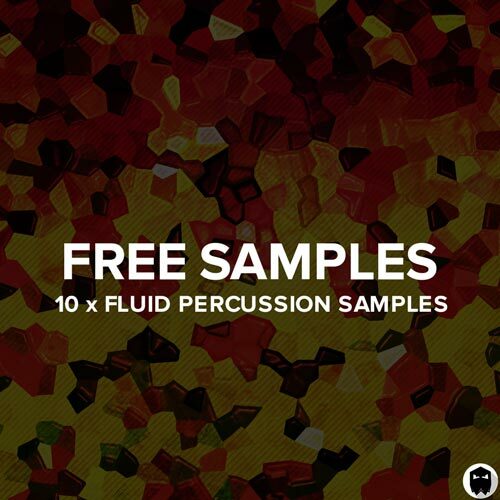 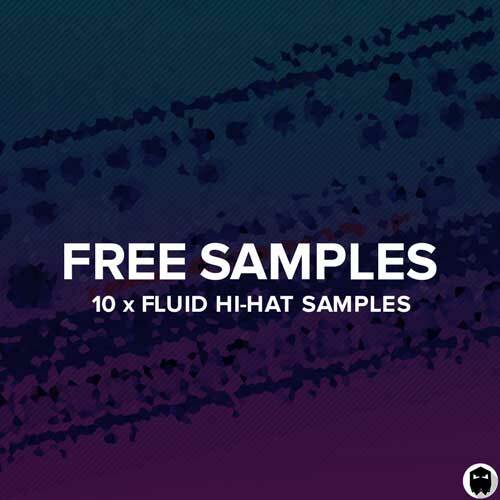 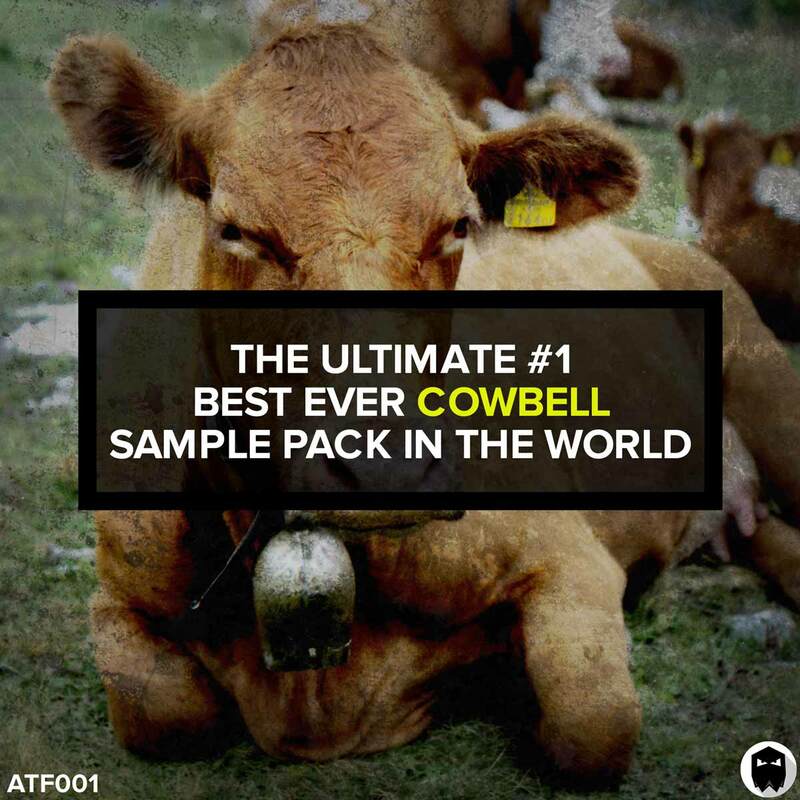 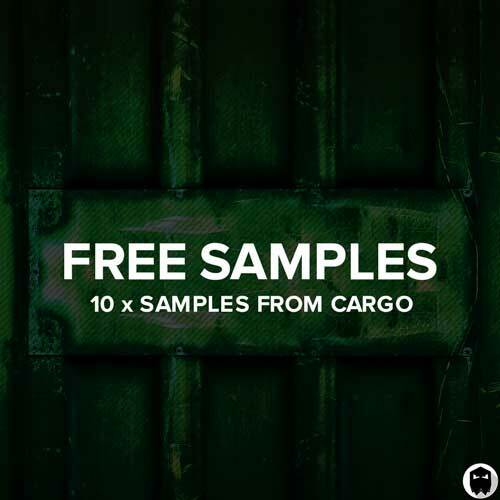 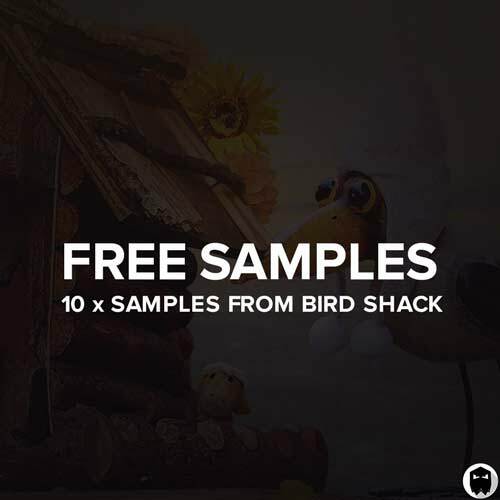 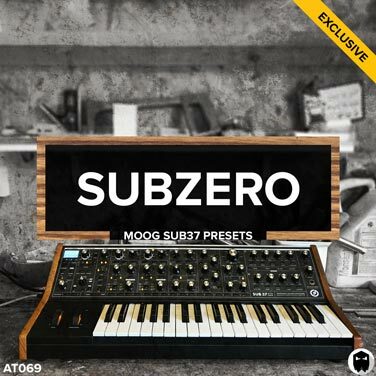 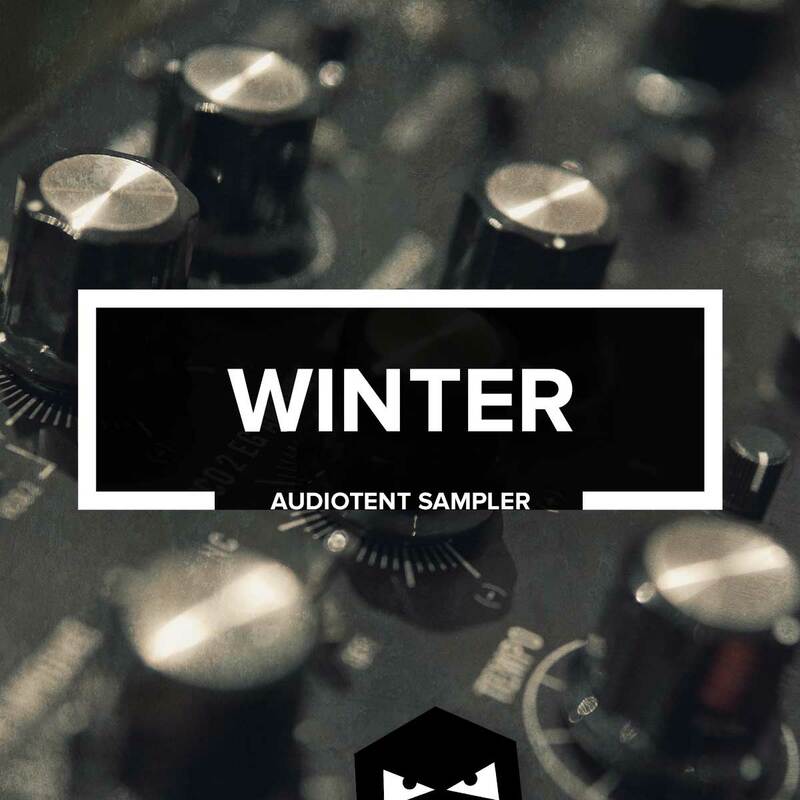 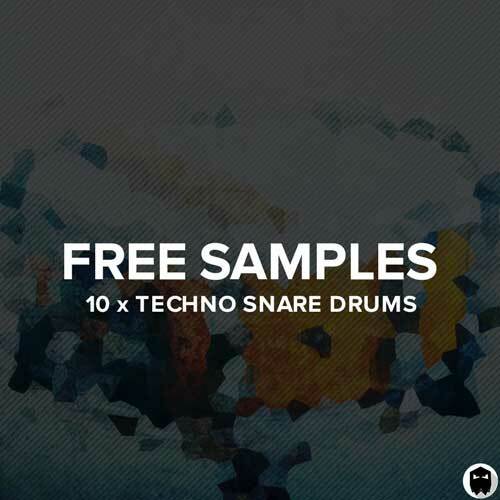 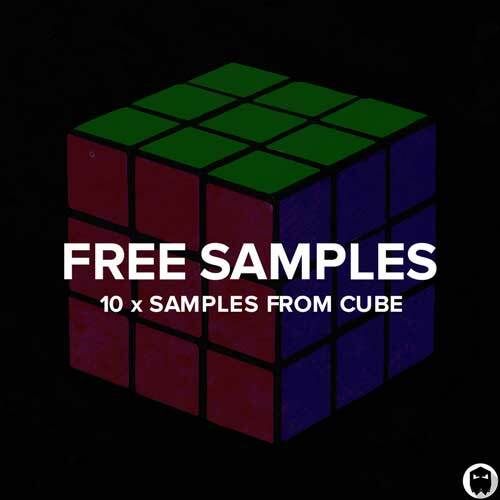 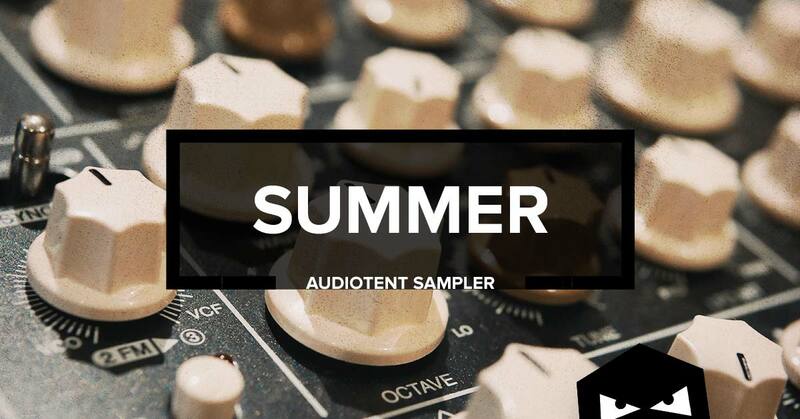 For producers that just want the high quality melodic loops, MIDI and drum hits. 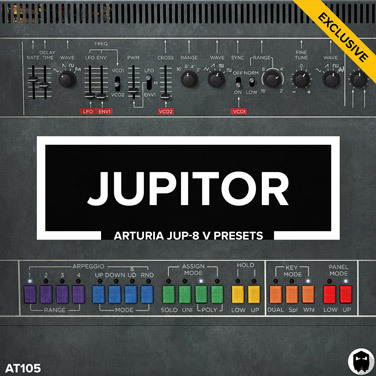 For the presets you will need Arturia Prophet V version 3.1.0.205 or higher. 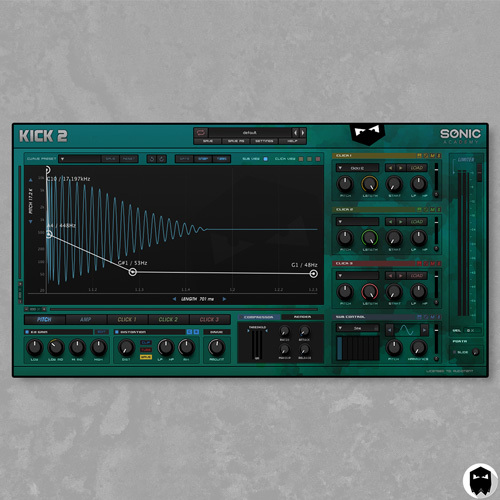 For the project files you will also need Ableton Live v9.7 or higher.